The most important thing when booking a holiday is to ensure you are fully protected. 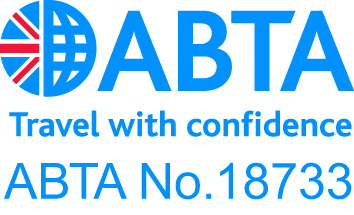 All holidays booked through Cannon Travel are ATOL Protected and/or ABTA Bonded. When booking you travel/holiday Cannon Travel will either be acting as an Agent on behalf of another Tour Operator[s] or as the Principal. Our Terms & Conditions for either method are available above.